Urgent Help Needed — DRN needs your help on many urgent matters. This page lists all the projects we are working on, their details and instructions on how you can get involved and help. Report a Polluter — take action to protect the creek, the wetlands, the watershed, your community and the River. Use this feature to report pollution and other threats. 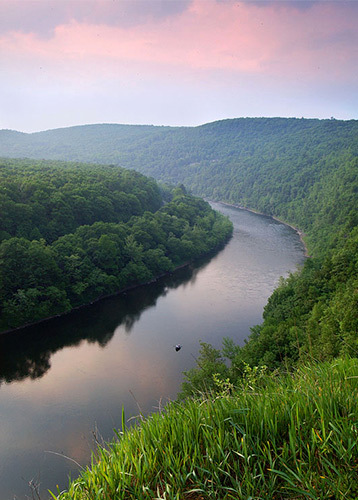 Receive Updates — take a minute today to join the thousands of online activists helping to save the Delaware River - sign up to be an e-activist for the Delaware Riverkeeper Network!